Elvers sit in a net in this 2015 file photo taken at Card Mill Stream in Franklin. The only person in Maine ever to have his commercial fishing licenses permanently revoked is back in hot water after allegedly fishing for baby eels without a license. On Tuesday, a warrant was issued for Lucas Lemoine’s arrest after he failed to appear in court in Hancock County on two fishing-related misdemeanor charges, according to court documents. 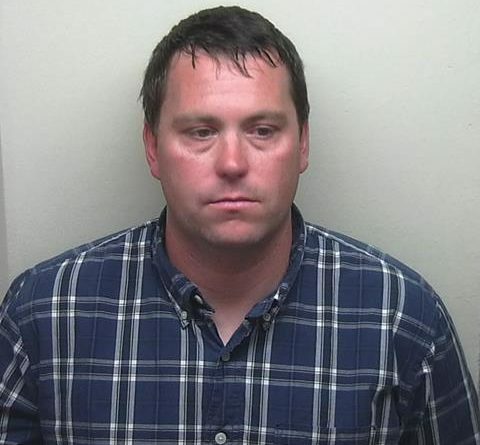 Lemoine, 36, of Southwest Harbor, has 30 criminal convictions or civil adjudications for fishing violations that date back to 1998, according to Department of Marine Resources spokesman Jeff Nichols. In 2015, his fishing licenses were revoked permanently by DMR Commissioner Patrick Keliher for what Keliher at the time called “a pattern of willful disregard” for Maine’s marine resources laws. At one point in March 2015, weeks before his scallop and lobster licenses were revoked, Lemoine was facing charges from four separate fishing violations, including dragging for scallops at night in a closed fishing area between Mount Desert Island and Swan’s Island. 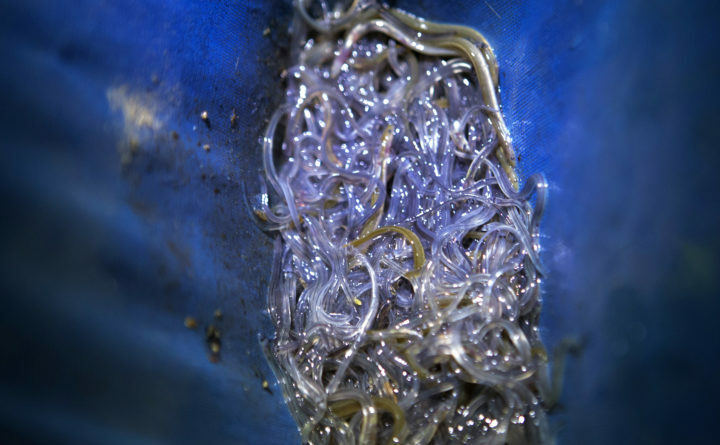 In April, Lemoine was charged with fishing for baby eels, or elvers, without a license after Marine Patrol officers found him allegedly trying to catch elvers near Salt Pond in Brooklin. Nichols said that Lemoine also was charged with fishing in the middle of a stream, which even licensed elver fishermen are prohibited from doing. Lemoine could face a mandatory fine of $2,000 if convicted of fishing without a license, and an additional possible fine of up to $2,000 if convicted of fishing in the middle of the stream, according to Nichols. He also could face up to 364 days in jail on each charge, he added. State law was changed in 2014 to allow the head of DMR to permanently revoke the licenses of any fisherman with six or more criminal or civil violations of fisheries laws. It is not clear from court records if Lemoine has an attorney to represent him in the elver case. Attempts this week to track down contact information for Lemoine were unsuccessful.